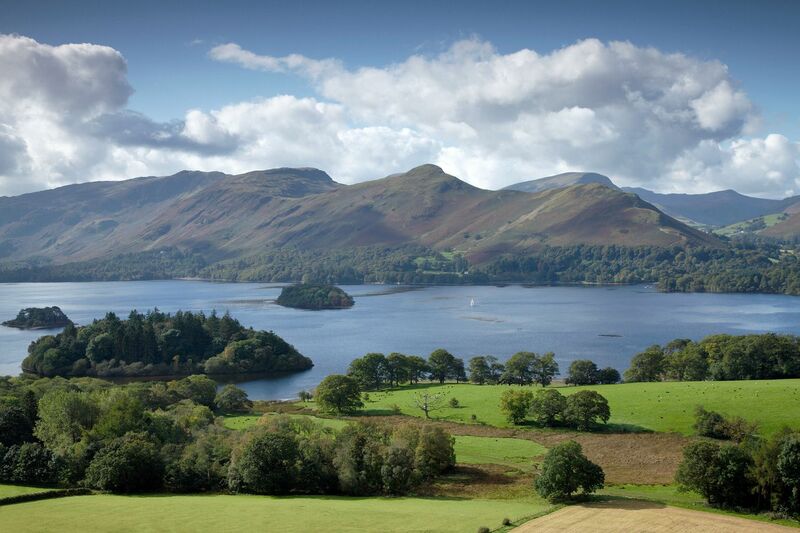 The views across Derwentwater to the Newlands Valley can be spectacular if you gain a little height. I took this image of Catbells and Maiden Moor from Castlehead. Check out my Photographers Guide to the Lake District in the Blog Section to find out it's exact location.